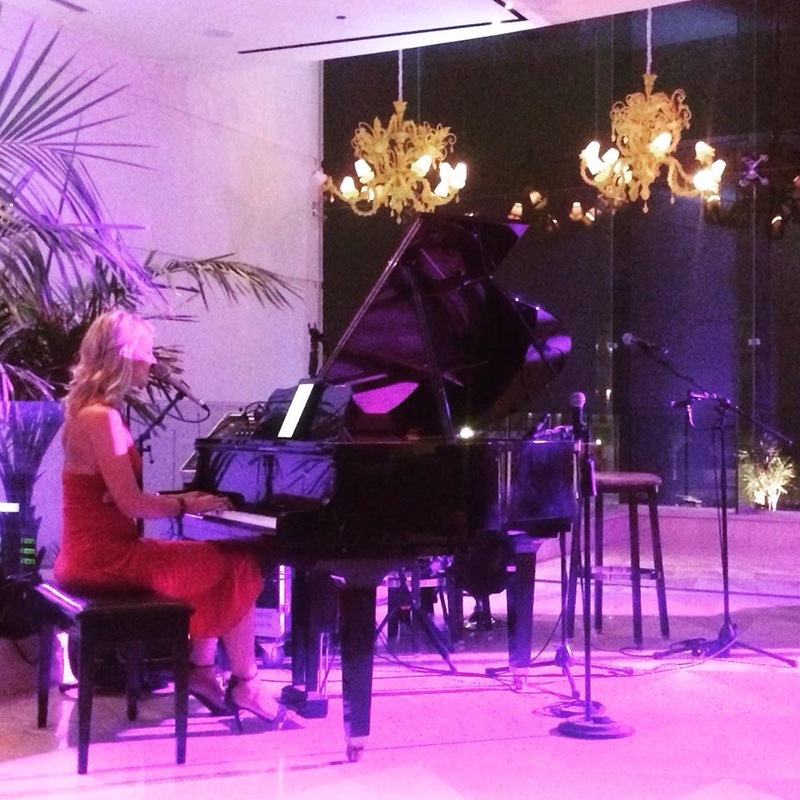 From June – December 2015 I’m the resident pianist/vocalist in the 5* Luxury Hotel Sensatori Coral Sea in Sharm El-Sheikh, Egypt. I’m so excited about this opportunity! August 2014: Live Videos of FOREVER LOVE & HALLELUJAH! January 2014: Visit my new English website!